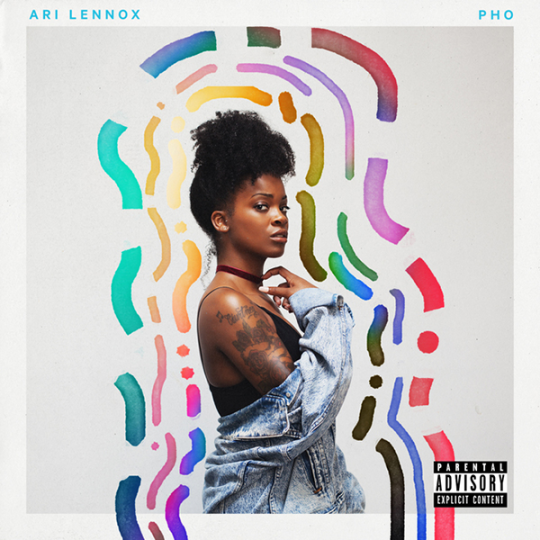 Dreamville Records’ colorful songstress, Ari Lennox, fuses timeless vocals with laid-back jazzy instrumentals to create a unique R&B soundscape fit for listeners of all ages. The 25-year old DC native, born Courtney Salter, has been turning heads since the release of her first ep, Ariography, in 2013. This heartfelt and funky project contrasts intimate songs like ‘La La La La’ and ‘Magic’ with fierce uptempo tracks like ‘Inhale me Deep’ and ‘Mumbles’ to display her resilient range. In late December 2015, Ari announced her signing to Dreamville Records and near-simultaneously appeared on the label’s collaborative album ‘Revenge of the Dreamers II’. Ari and fellow Dreamville artist, Cozz, emerge on the album’s standout song ‘Backseat’ providing playfully sexual lyrics and catchy melodies. I had never listened to Ari before her compelling presence on the Dreamers’ album and immediately became a fan. Watch Lennox and Cozz perform ‘Backseat’ live in the video below. After much anticipation, Lennox released her debut album ‘PHO’ last October which featured previous hit songs ‘Backseat’ and ‘La La La La’ as singles. She describes her passionate album as something “braver and riskier” while keeping the sound “modern, relaxed” and “reminiscent of the beautiful music of the 70′s.” The hypnotic, jazzy production provided by Dj Grumble supplements Ari’s luscious vocals in songs like ‘Cold Outside’ and ‘Goat’. Exciting and intense songs like ‘Night Drive’ and ‘Backwood’ convey the projects tremendous energy with fervent horns and bold lyrics. If you enjoy soulful vocalists I recommend exploring Ari’s colorful discography.